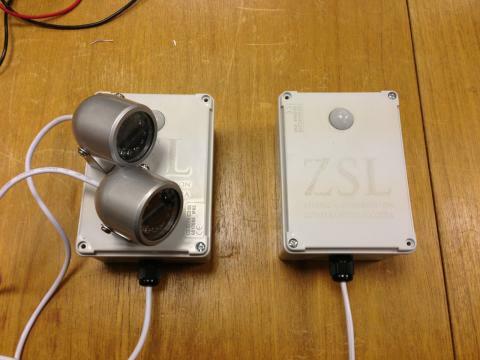 us with the Satellite connectivity for the land based camera system, we’ve now got 2 nodes working in some very nice boxes we fabricated at Reading HackSpace using their laser machine! This entry was posted in ZSL - Instant Wild (Eye SPi) and tagged instant wild, London Zoo, zsl. My RF Woes Are OVER!